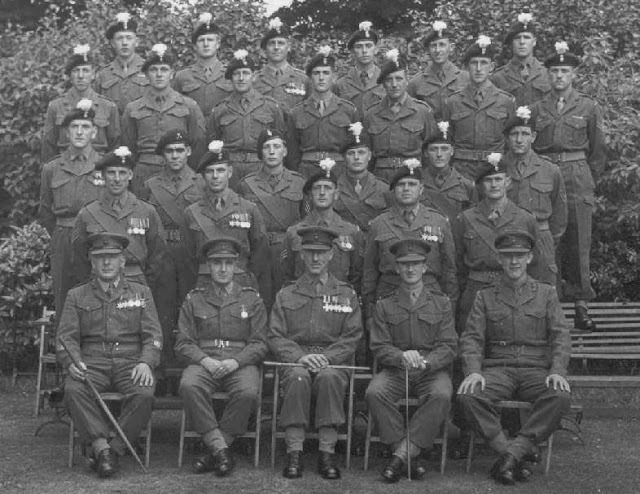 first twenty-five joined the 1st Battalion on 5 April. 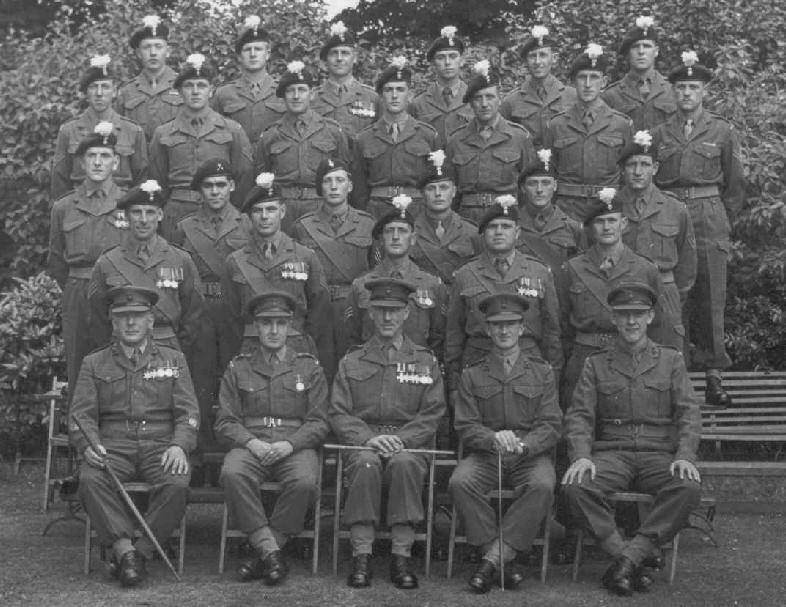 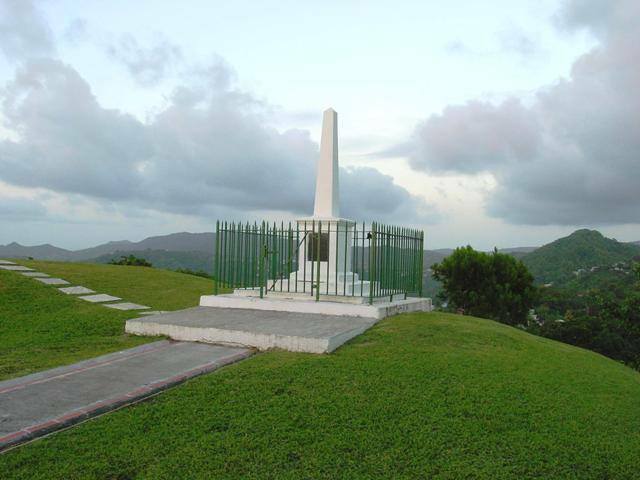 National Service ended on 31 December 1960 and the last National Serviceman was discharged in May 1963. 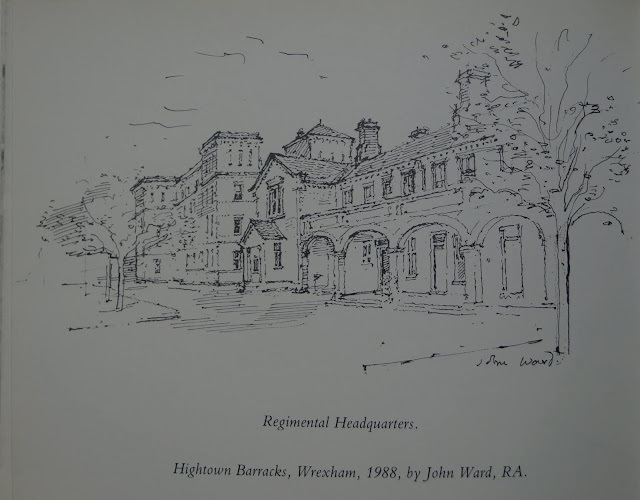 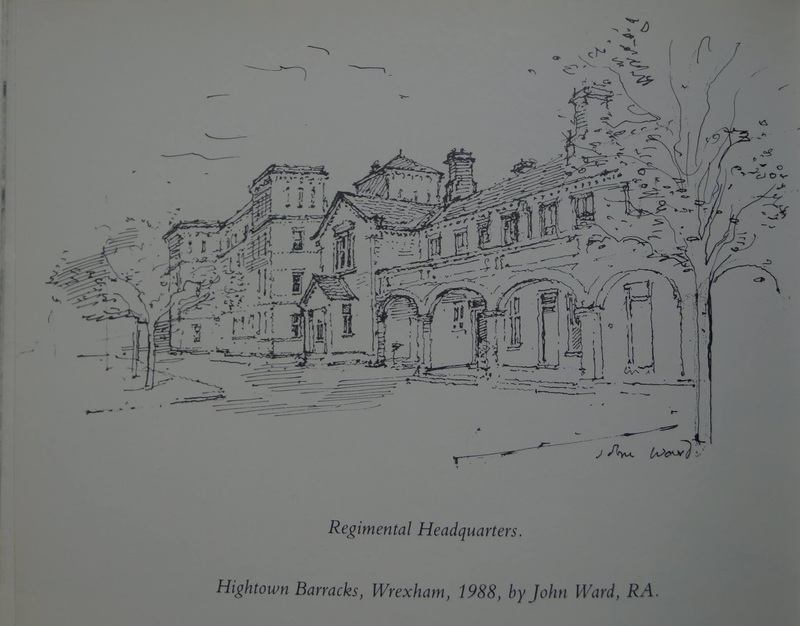 RHQ has been at Hightown Barracks since 1960, except for the period from 10 September 1968 to 1 December 1982, when it was at The Barracks in Caernarfon.